After a letter between NHS chiefs was leaked, concerns have been raised about the future of NHS post-Brexit. The letter expresses a serious worry about what could possibly happen if Britain is unable to negotiate an agreement with Europe. 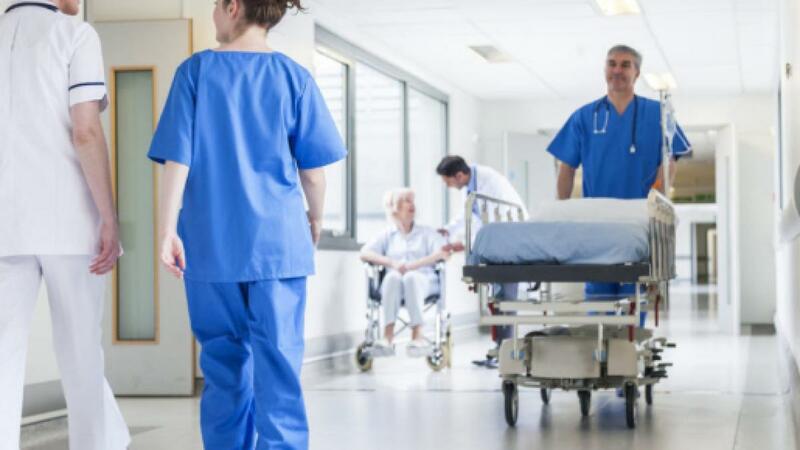 Not only could medicine be affected, but it is already having an impact on the NHS services with many European NHS workers leaving to go back to their respective countries. This has left the NHS with a recruitment crisis and will affect the efficiency of the NHS. Corbyn expresses his concern over governments actions and pushes for serious negotiations with Europe so that an agreement can be reached on this matter.